Source information: Hedmark county, Rendal, Parish register (official) nr. 2 (1788-1814), Death and burial records 1811-1813, page 108-109. 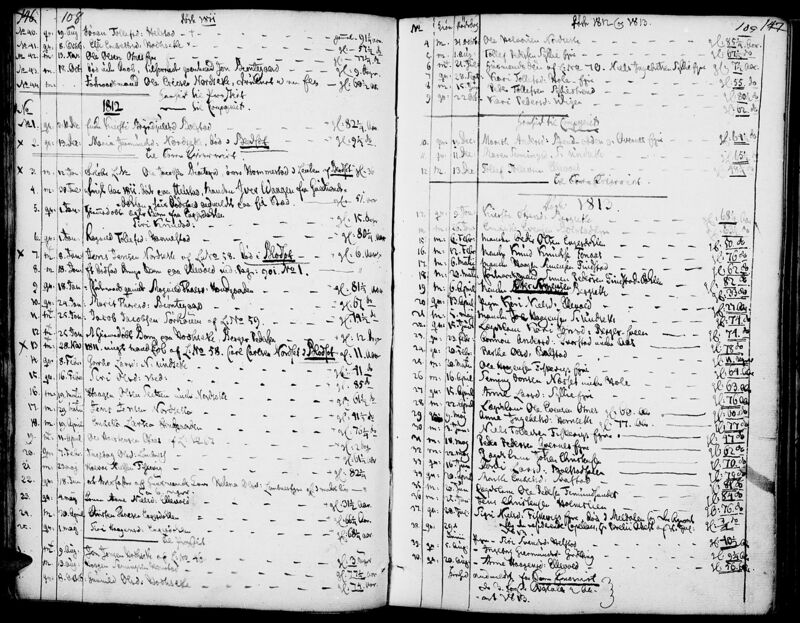 Source information: Hedmark county, Rendal, Parish register (official) nr. 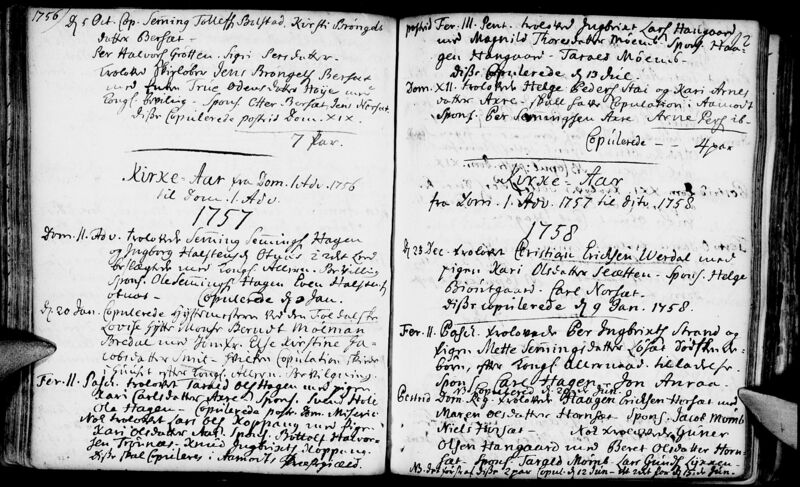 1 (1733-1787), Marriage records 1757-1758, page 192.